Come to a sacred urban retreat that provides meaningful time for you. Learn tools to connect and communicate with yourself and your relations. Enjoy 4 weekends that leave you inspired, rested, and ready to stand by the choices you believe in. We are interconnected. We all feel each other. Felt drained, edgy, misaligned lately? Crazy news. Busy schedule. This is the time to learn to update and enrich how we tend ourselves. To restore the collective heart we share. These are teachings for teachers and students. Novice through advanced. All comers welcome to experience asana, kriya, breath, meditation, writing, talking, learning. 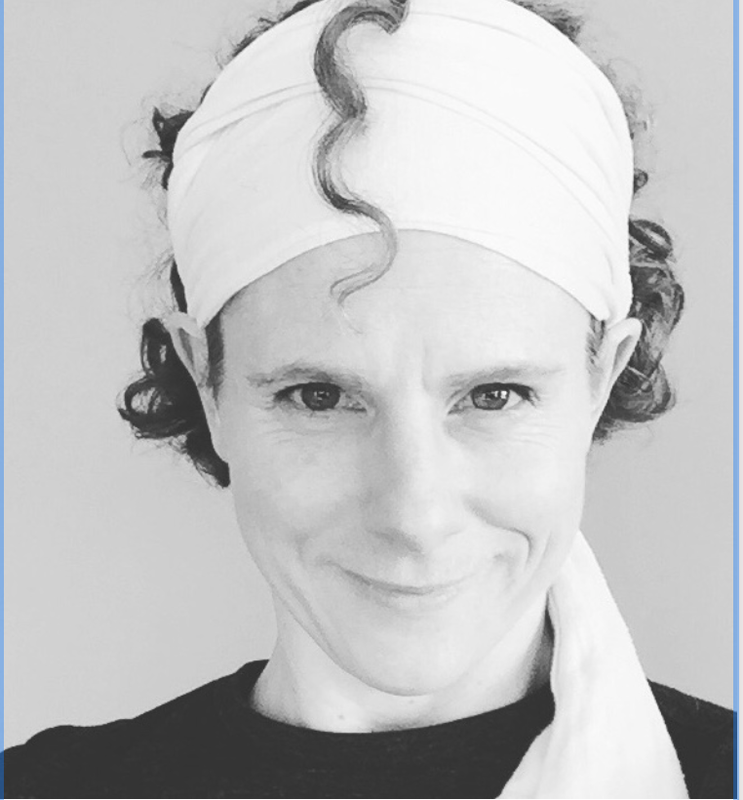 In The Restoration, Martha will lead you through all-level asana sequences, kundalini kriyas, and meditation practices to explore the ancient yogic traditions. We will also draw from the recent advances of neuroscience, physiology and psychology. With structured writing and group work and learn simple but powerful skills that are everyday useful at home, work, anywhere for inspired, meaningful connection. Each day of the weekends will conclude with 30 beautiful minutes of deep rest in Yoga Nidra leaving you wholly empowered. No homework. No prerequisites. Just you. And I can’t wait to see you.